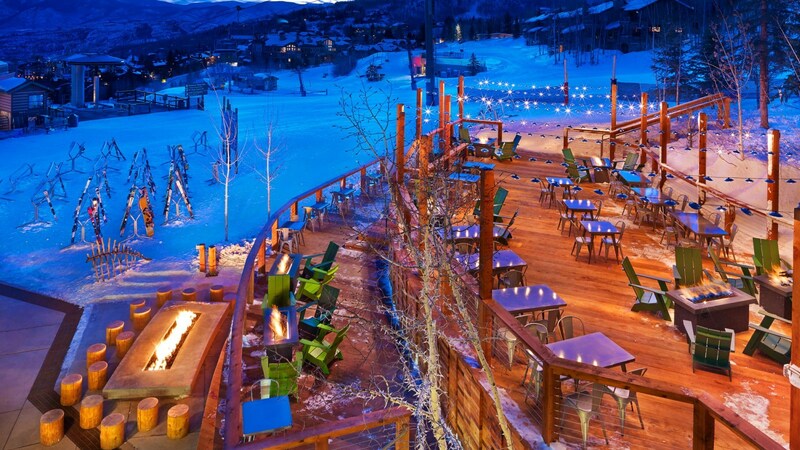 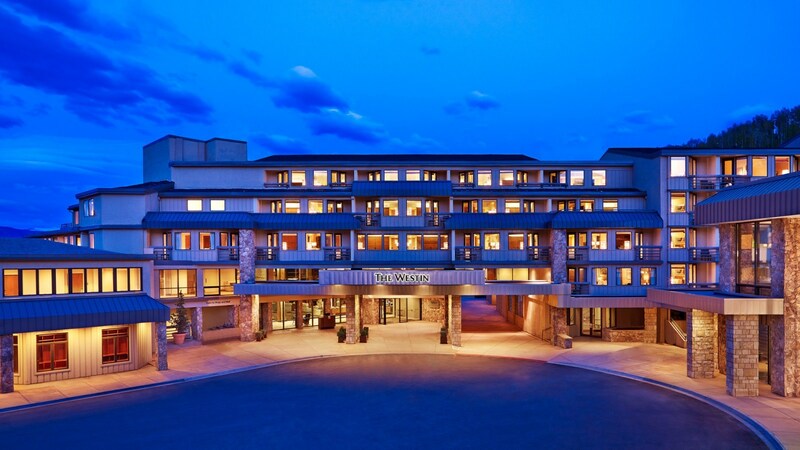 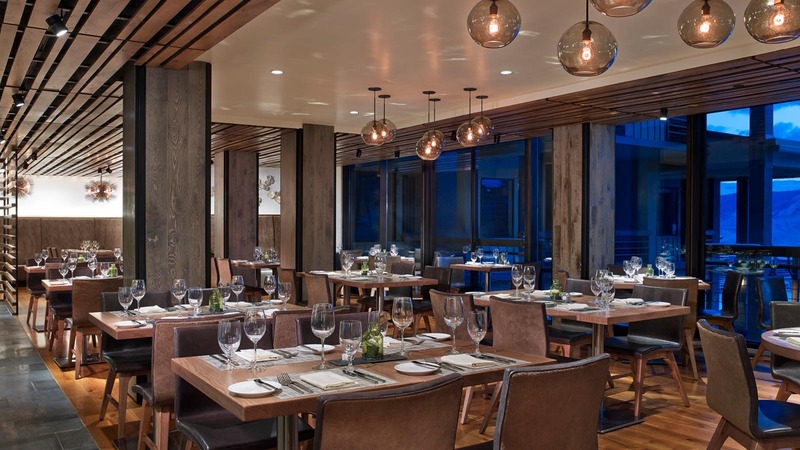 The Westin Snowmass Resort offers ski-in/ski-out access to Snowmass Mountain and is located in the center of Snowmass Village. 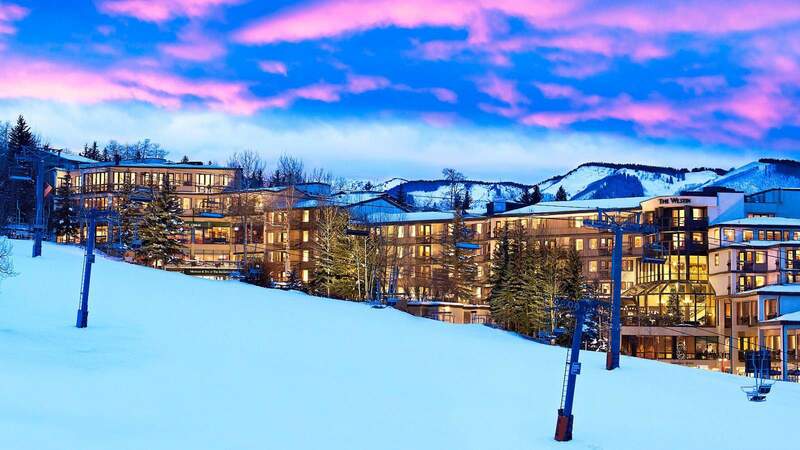 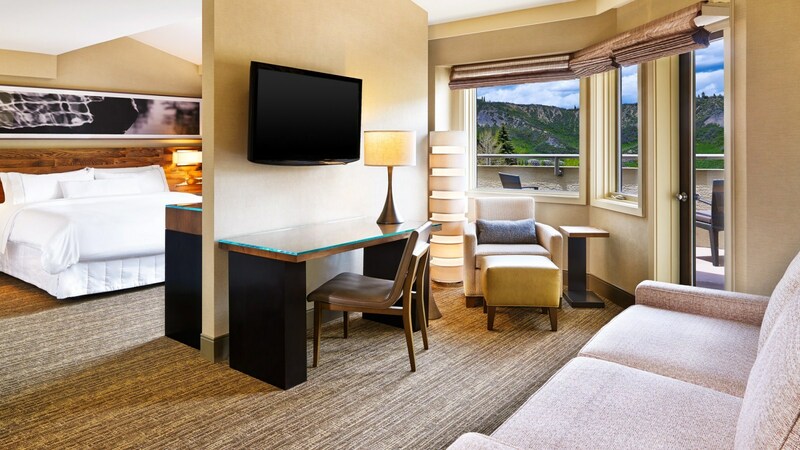 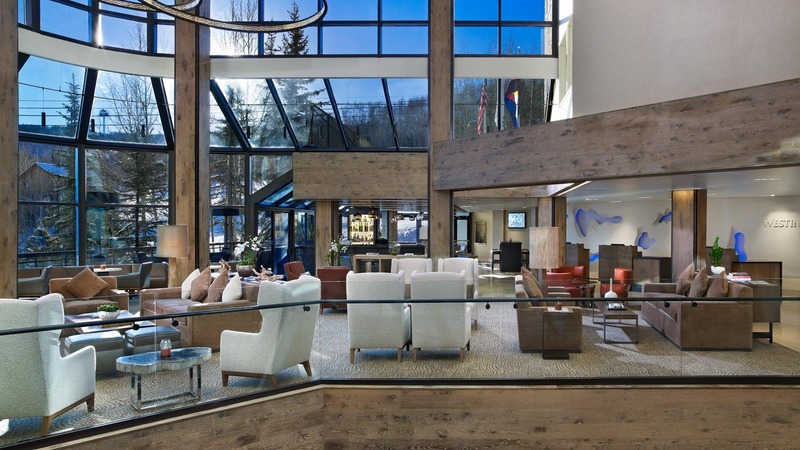 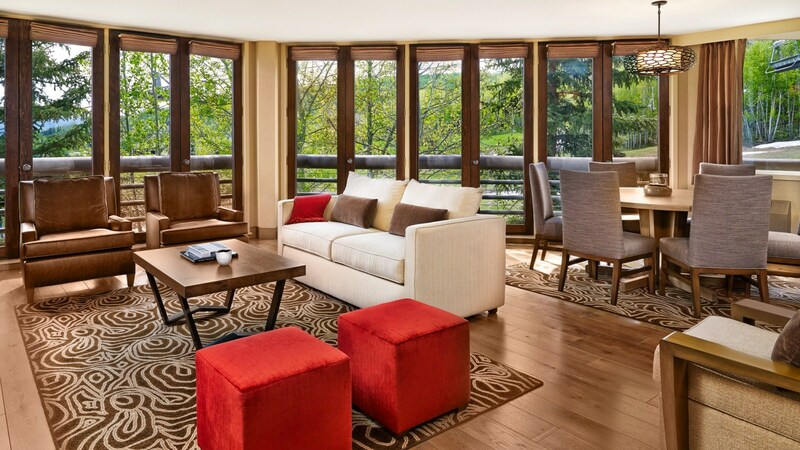 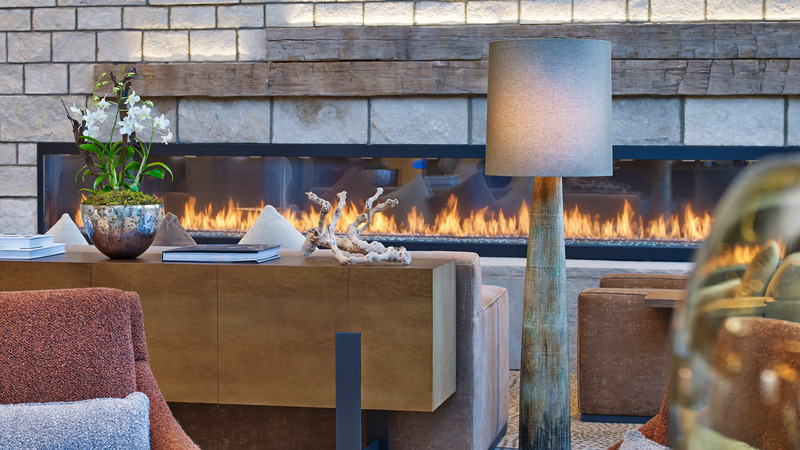 The resort offers the best cultural amenities of the Aspen/Snowmass area. 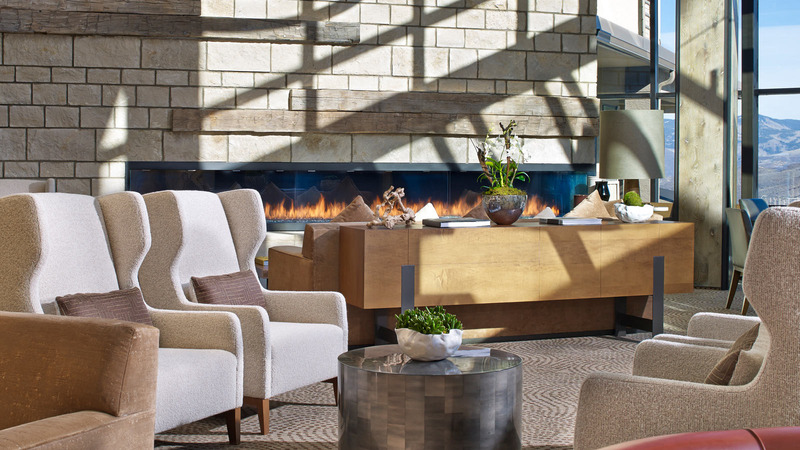 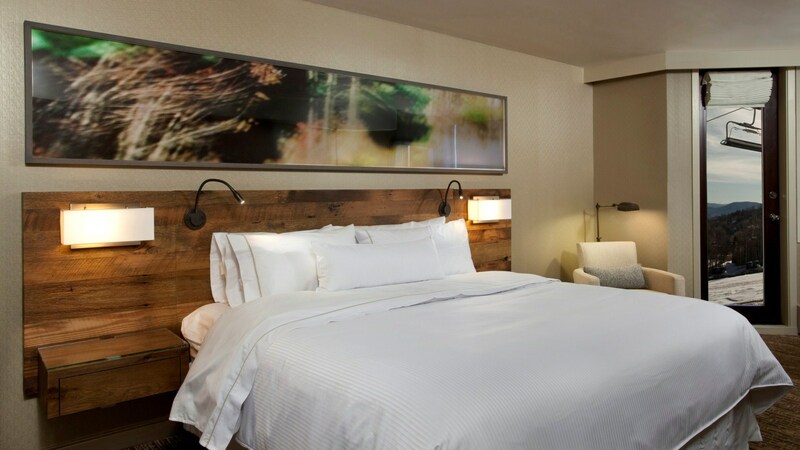 Experience the Westin Difference and surround yourself in a haven of wellness and rejuvenation through innovative programs and thoughtful amenities.